Moving from Analytics to AI: Is Commercial & Corporate Real Estate Ready? Early adopters are well on their way to realizing the benefits of digital transformation and the impact of investing in smart building technologies on their bottom lines. They have invested in connectivity and analytics to enable data-driven decision-making at the enterprise level. The market has been growing for two decades, and now early adopters are exploring deeper integration and upgrades or alternatives to their initial investments. At the same time, there is momentum in the market supported by public awareness of the Internet of Things (IoT). 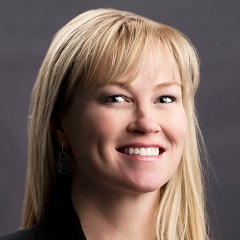 Consumer adoption of connected devices�smart thermostats, speakers, lights, and security systems�is setting expectations for technology-enabled productivity and convenience. The familiarity is creating a new upward pressure on commercial building owners to invest in smart building technologies. There is also a nuance here: expectations on what the technology delivers has changed. There is a notable shift from the building energy management system (BEMS) insights of the early days of the smart buildings market to a demand for deeper business insight on the non-energy benefits of analytics and IoT. Smart building technologies are now driving operational and experience improvements that speak to the C-suite in compelling ways to ensure buy-in and commitment beyond the voice of the energy manager. 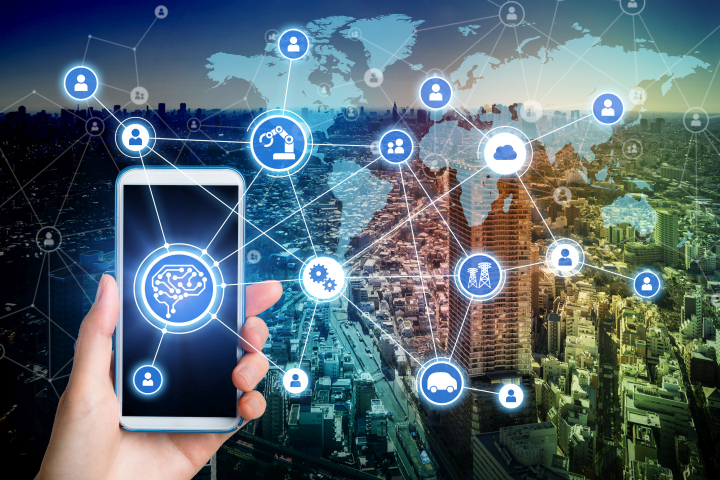 Now, more than ever, the buildings industry is set to adopt smart building technologies and artificial intelligence (AI) is on deck to further disrupt the status quo of facilities management and real estate strategy. For years, energy cost savings was the value proposition for smart building investments. Investment in a BEMS would translate facility operations into business insight framed by energy savings as the financial metric for performance improvement. As the market has evolved, technology providers have recognized that for many building owners, energy cost savings are just not enough to move the industry forward. In recent years, many vendors have gone so far as rebranding and promoting their solutions as broader smart building analytics as a way of reframing the conversation with potential customers. Customers can deploy low cost devices to generate, aggregate, and communicate data about how their spaces are used in addition to the equipment operational data of the building management system or in facilities without those traditional systems. The result is a more comprehensive digital profile of a commercial building and higher value outputs from smart building analytics. Now executive decision makers can understand their facility management in a broader set of financial metrics�energy costs, space use, comfort, work order management efficiency, and sustainability. In many cases, customers are amplifying the insight of smart building analytics with advisory services supported by data scientists and engineers. These engagements are designed to drive ongoing system performance and even direct OPEX and CAPEX investment strategies for longer-term business benefits. Once again, consumer technology trends can signal opportunity in the commercial market. AI has garnered the attention of the mainstream media in 2018 with the news of record-level sales of dueling darlings, Alexa and Google Home. There is a lot to be said about their effectiveness, but the relevance in the AI debate is clear�the public is accepting virtual assistants at scale. Our willingness to welcome these devices in the home and the scale of interaction are providing an important feedback loop for the tech industry that will help further refine AI capabilities. For commercial building owners, the familiarity simply correlates to deeper expectations for technology-enabled experiences. Machine learning and self-healing buildings are two near-term examples of how AI can transform the commercial building experience. Machine learning: AI that enables the most sophisticated demand management via intelligent building analytics platforms. In the context of creating a building as an energy asset, machine learning is automated process improvement directed by the algorithms inside intelligent building devices. For example, machine learning enables the continuous change in settings and operations of major energy loads such as HVAC without the intervention of human analysis. The orchestration of control and automation across all energy loads within the facility is an important step in creating the intelligent building energy asset. Machine learning provides a pathway for computer-directed operational improvements that enable dynamic and real-time demand management as envisioned for buildings as nodes in the Energy Cloud. Self-healing buildings: An optimized intelligent building would automatically tune systems and operations to reflect weather conditions, energy signals, and tenant needs. The building itself would understand current and forecast weather and any potential energy supply changes, alongside the preferences of the individual occupants. The operations would continually change to maximize comfort and reduce costs. Some have characterized this kind of intelligent building as a self-healing building that could forecast future conditions and even plan accordingly. Operations would reflect forecast energy price spikes, equipment maintenance requirements, and useful life planning. There are intelligent building solutions available today that run a variety of algorithms to provide this kind of ongoing system improvement. There are also a growing number of vendors offering applications that optimize HVAC operations to deliver comfort and reduce cost along the lines of a self-healing building. AI is positioned to take these approaches to the next level by directing holistic optimization across end uses (in building and external systems) in real time, delivering broader impacts such as indoor air quality for health, wellness, and productivity. It is unlikely that robots will replace building engineers and facility managers, but AI can help automate routine processes and fuel analytics. There is a future for AI in the intelligent buildings market to reduce the burden on facilities staff and executive decision makers when translating system diagnostics, prioritized by business needs, into action. The next wave of early adopters can see AI as a new kind of intelligent building advisor in their digital transformation strategy. 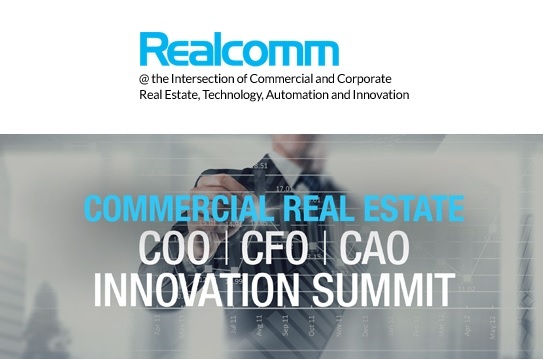 AI, big data and analytics, digital transformation are just a few topics that will be presented at Realcomm | IBcon 2018, which will be held on June 6-7 (June 5: Precon) at The Cosmopolitan of Las Vegas. Register today! AwareManager provides facility management solutions for the world's most recognized facilities & organizations, including world-class commercial & residential property portfolio management firms, corporations, sports organizations & hospitals nationwide. Visit www.awaremanager.com.